Create combinations of jelly "three in a row." Use bonuses and pass more and more interesting logical puzzles. 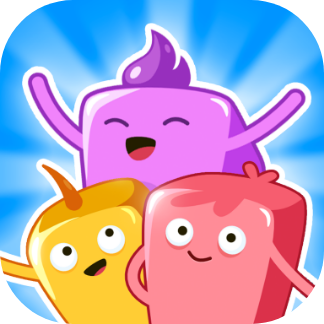 Switch and match jelly in this puzzle adventure to progress to the next level. Conquer the amazing world of puzzles!